No visit would be complete without a trip to the beach. Stroll, sunbathe or swim – whichever takes your fancy. Make sure to visit the pier before you leave. A short walk away from the beach lies this gorgeous park. Walk the dog and enjoy the wildlife in this sub-tropical garden. Immerse yourself in local history with a trip to this small but fun-packed museum. 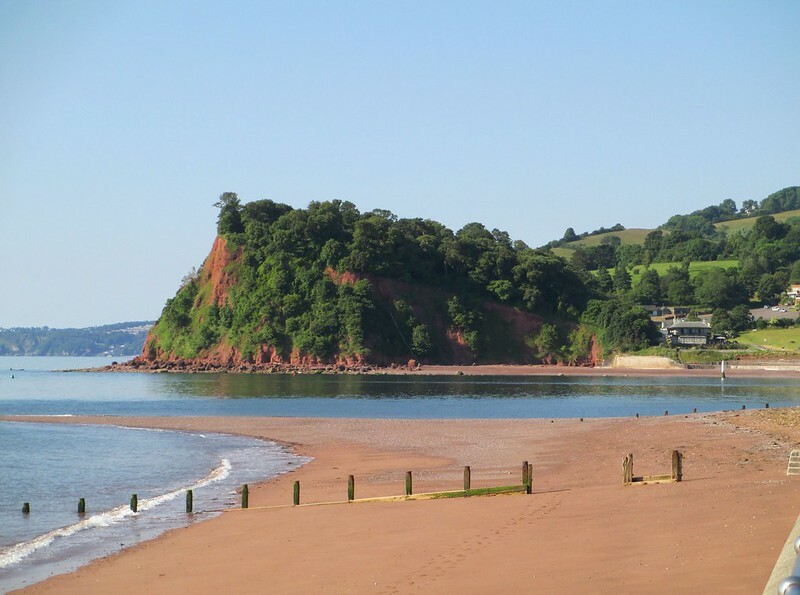 With stunning views up the Teign Estuary, outstanding food and a selection of fine ales, it’s a lovely place to spend your evening. Known as the real ale pub of the town, this is the place to head for a high quality, locally produced drink. Whether you’re looking for cinema, theatre, music, comedy or even dance, there will be something to your taste in the Pavilions’ jam-packed schedule. The place to go for American-style barbeque made with locally sourced meat, they are also known for their delicious cocktails. This unique spot promises fresh, sustainably and locally sourced seafood. Set against the back beach, it’s a tranquil spot. Serving a mouth-watering selection of freshly made breakfasts, lunches, snacks and some of the best cakes in town. Get lost in this Aladdin’s cave of homewares. Whether you’re looking for unique upcycled accessories, shabby chic pieces or one-off vintage treasures, this gem is for you. Full of ethical, eco-friendly and fair-trade gifts that are as unique as they are stylish. Have fun shopping and support artisans around the world to make a living wage. A lovely collection of cute and contemporary homewares, many in a nautical style perfect for seaside living. Ian McDougall: The Blue Hut on the back beach serve the best venison burgers ever! Sue Davey: Shop Dead Gorgeous for fantastic homeware and gifts. Lauren Heath: The little scooter and skate park on the sea front is fantastic for young kids.